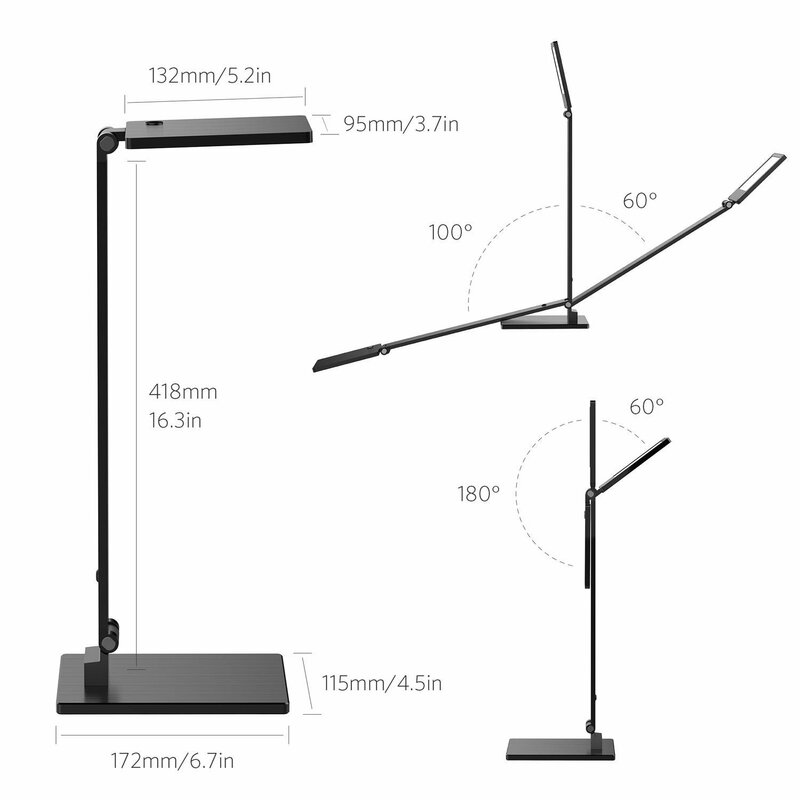 Today I am going to review a desk lamp from a company called Bestek established officially in 2007, the predecessor of Shenzhen MaoRun Electric Co., Ltd. BESTEK products include automotive accessories, household appliances and electronic products. 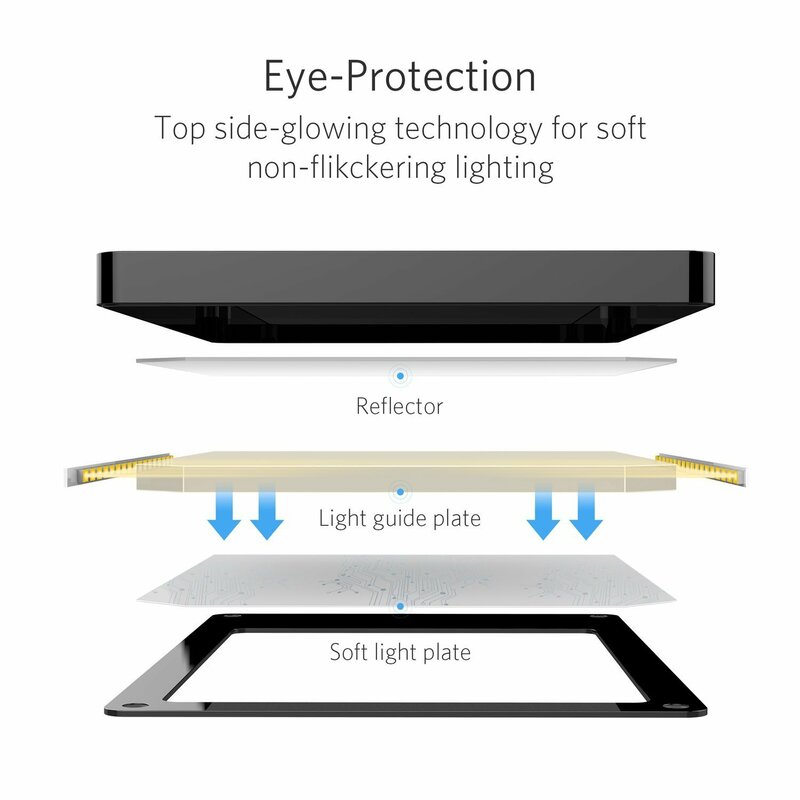 BESTEK brand has gained a good reputation all over the world. Many BESTEK products were ranked BEST SELLER on Amazon for long time and monthly selling volume over tens of thousands. 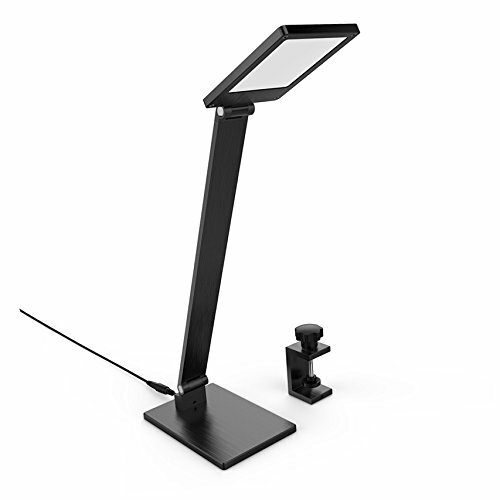 As a fast developing international Group company, BESTEK has three overseas subsidiaries (US/UK/JP) and six subsidiaries in China mainland. 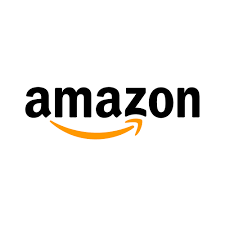 The product costs $0.01 (Group Buy) or 15.99 (Amazon) depending and comes with Free shipping so that’s all you will pay. So not bad for the price but how does it perform? That’s what this review intends to show you, so read on…. 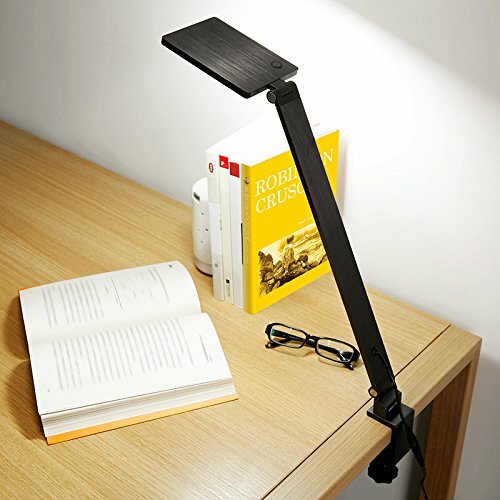 This lamp might just be one of the coolest affordable desk light that can be used on a desk or clamped anywhere you might need light like a workshop. 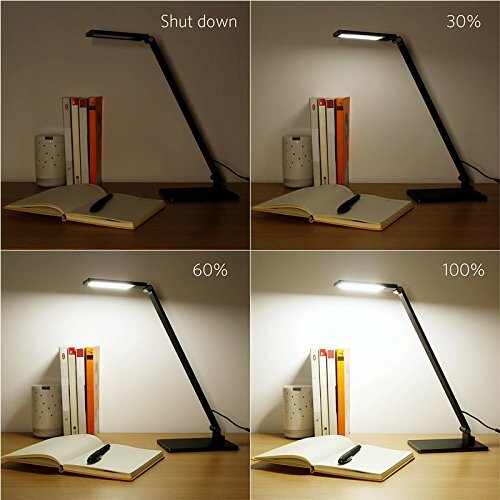 It’s a regular size light and has some weight to it but nowhere near heavy, this lamp performs all the basic functions you need but doesn’t have an option to change the light color from reading to white light just the preset brightness levels.